We have been proudly serving this area since 1996. 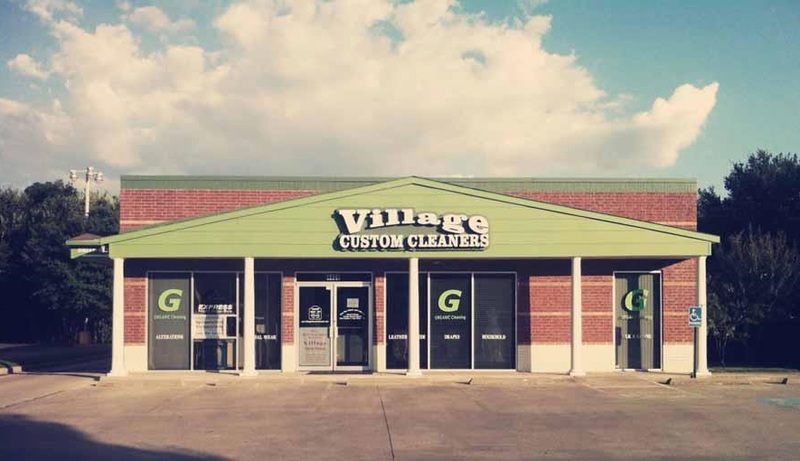 At Village Custom Cleaners (VCC), our objective is to provide unsurpassed quality and exceptional value in dry cleaning & laundry services. New Customers receive a 20% discount when they first join our experience. Too busy to stop by our cleaners? Don't worry, we can come to you. 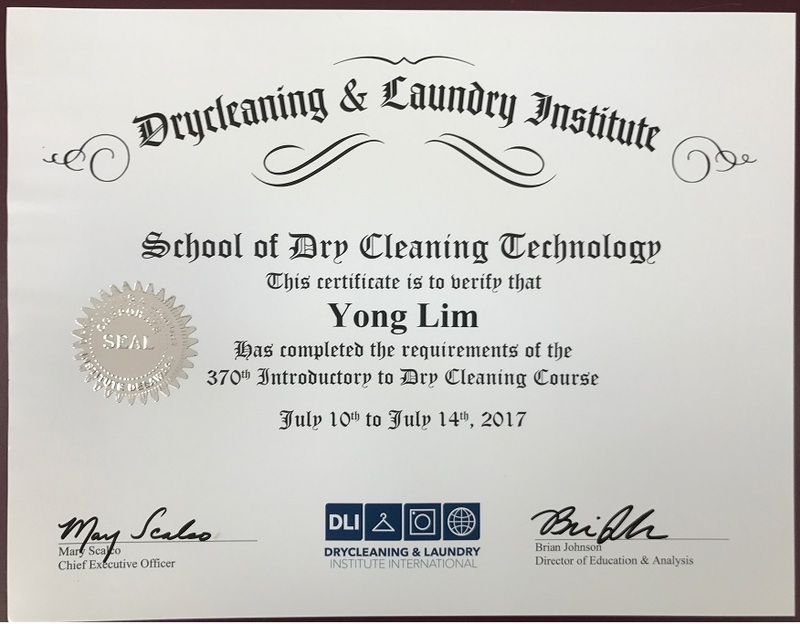 2017 Best of the Best Dry Cleaner. AGAIN! 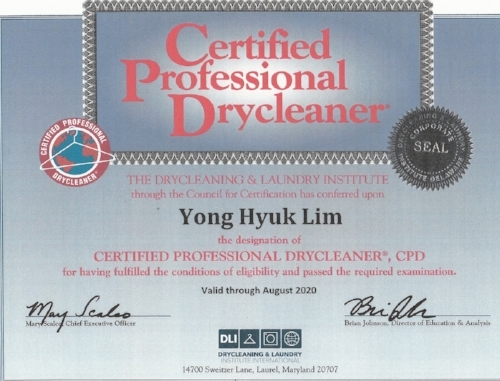 PROFESSIONAL MEMBER OF DRYCLEANING & LAUNDRY INSTITUTE.